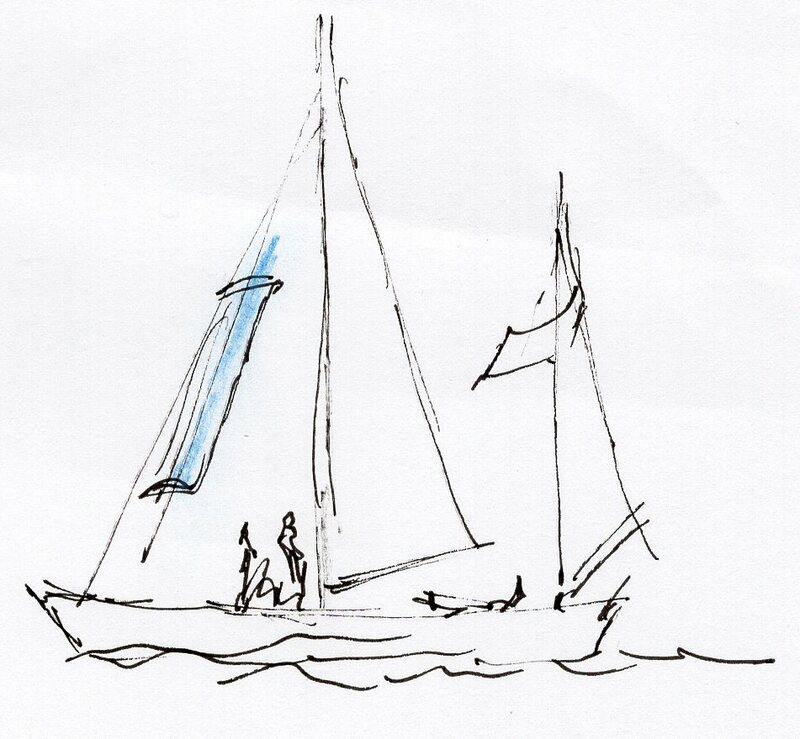 I couldn’t believe my eyes as the familiar shape of Gipsy Moth IV sailed upstream to St. Katherine’s. The last time I saw her under sail was back in July 1967 when Queen Elizabeth II knighted Francis Chichester at the Royal Naval College having only just completed his historic circumnavigation. I vividly remember the occasion with son Ben riding piggyback as I thought he should witness such a Royal event. I also recall seeing this amazing craft being craned into a low loader bound for the Solent and new owners. 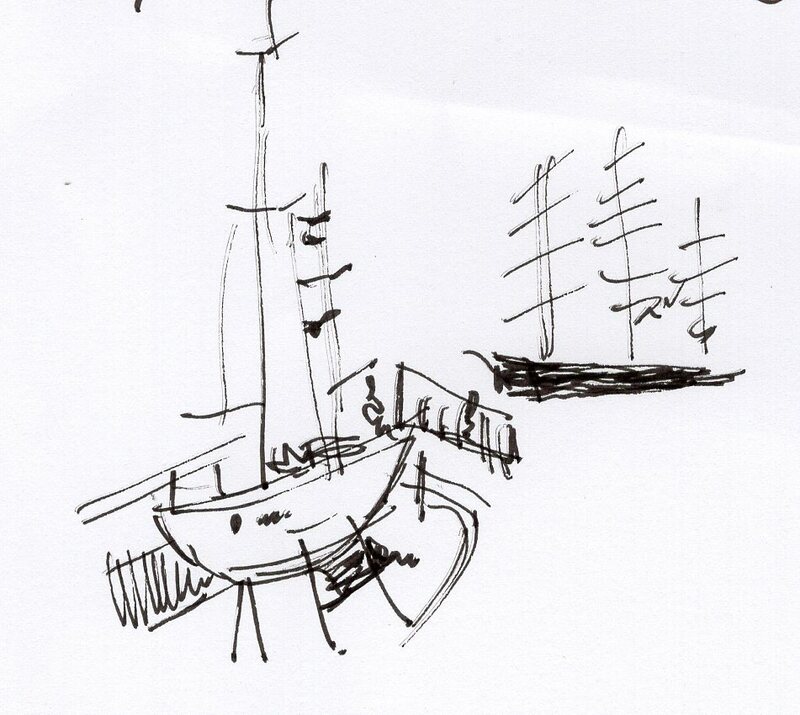 That was on 17th November ’04 at 4:30 precisely – a small gathering toasted her with a glass of bubbly after so many years being stuck in her dock alongside Cutty Sark. In my usual hearty fashion I greeted her with a boisterous ‘Ahoy’ which brought the crew to attention to this solo greeting from her old Home!! I am much relieved that she didn’t pause to see the scruffy gardens replacing this once iconic Greenwich landmark.